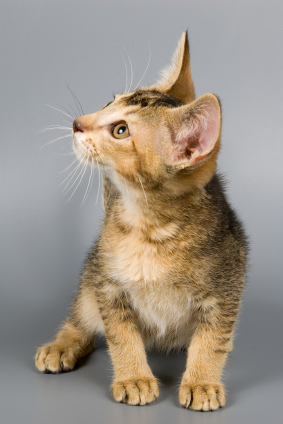 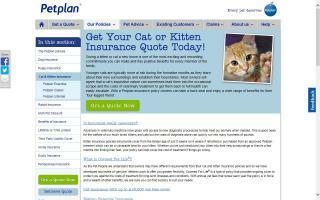 Cat Insurance Directory - O Kitty! 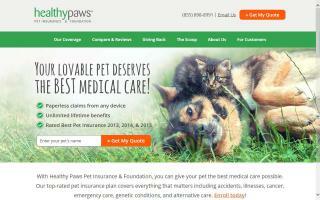 Superior coverage including genetic and hereditary conditions. 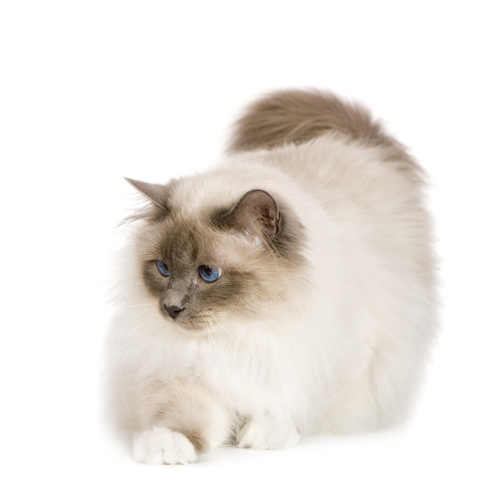 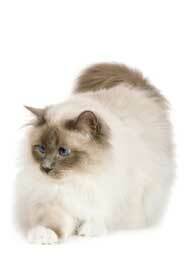 Contact us for a complimentary quote for your cat or kitten! Helpucover offer cat insurance, which helps cover for pet fees, death, missing cats, and travel cover. 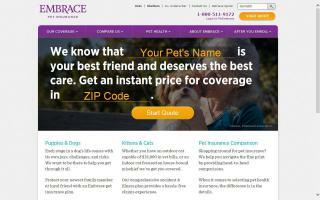 Please visit the site for a full range of policy offers. 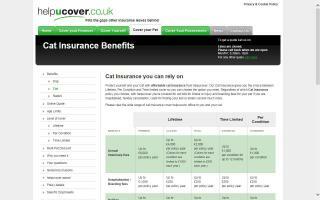 Covermypet.co.uk is a new quality pet insurance product protecting you against unforeseen financial circumstances relating to your pet, be it pedigree or non-pedigree dogs and cats.